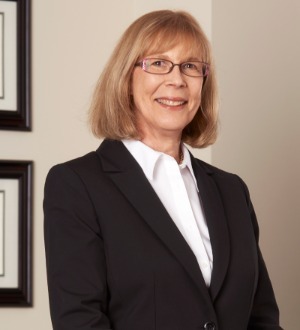 Paula Smith is a shareholder at Litvak Litvak Mehrtens and ​Carlton, P.C. Paula graduated from Scripps College in Claremont, California and received her J.D. from the University of Denver School of Law in 1987. She is licensed in Colorado and limits her practice to the area of Family Law. Paula began working at Litvak Litvak Mehrtens and Carlton, P.C. in 1998 after serving as a Deputy District Attorney in Family Support Division of the 18th Judicial District Office of the District Attorney for over 10 years. Paula is a trained mediator and is a member of the Colorado, Denver, and Arapahoe County Bar associations as well as the Colorado Women’s Bar Association. Paula has lectured and written on numerous family support issues and volunteers at ​various pro se resource clinics.